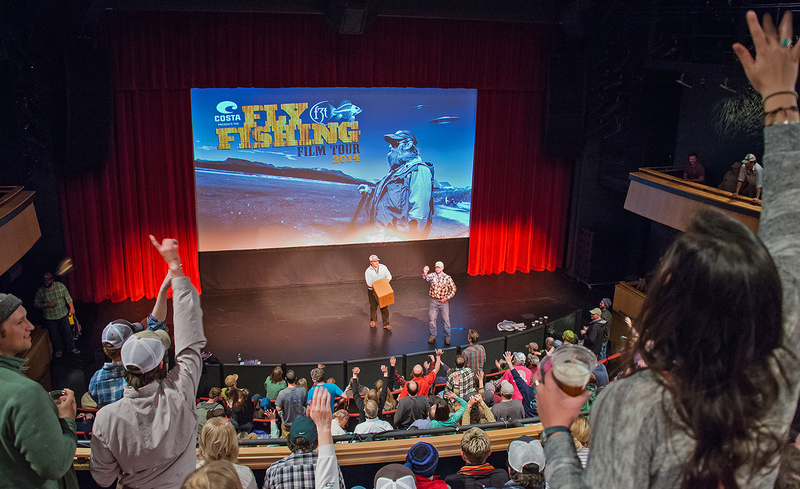 Jackson Hole Fly Fishing Film Tour 2019 at the Jackson Hole Center for the Arts is brought to Jackson WY by WorldCast Anglers and Jackson Hole WILD. Doors open at 6:00 PM for a pre-event social, so if you have time join us before the films start to catch up with your angler buddies. Beer and wine will be available as well as fly fishing raffle prizes. The film starts promptly at 7:00 PM.